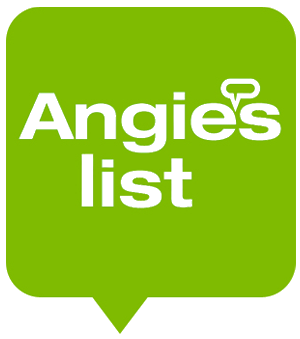 Do you have an unsightly stump on your property that you would like to get rid of? 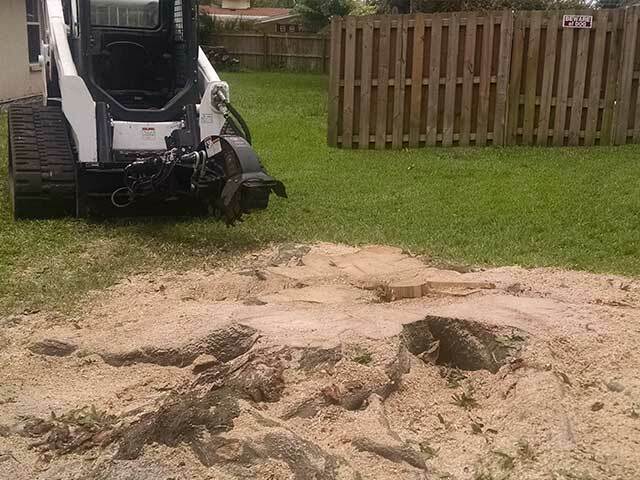 Apex Tree And Landscape is a complete stump removal service, here to help the people of Venice clear the stumps from their yards as efficiently as possible. 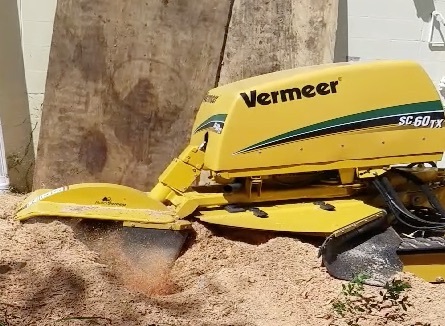 Stump removal is a significant undertaking and not recommended as a do-it-yourself project. The qualified arborists at Apex Tree and Landscape have the knowledge, experience and proper equipment to ensure safe and effective removal of stumps and trees. 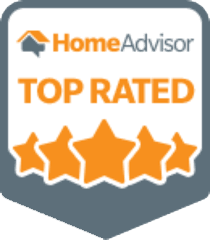 Apex Tree and Landscape are the leading tree service experts in Sarasota and Manatee Counties—ready to carefully assess your needs and discuss the safest, cost efficient approach for your property. 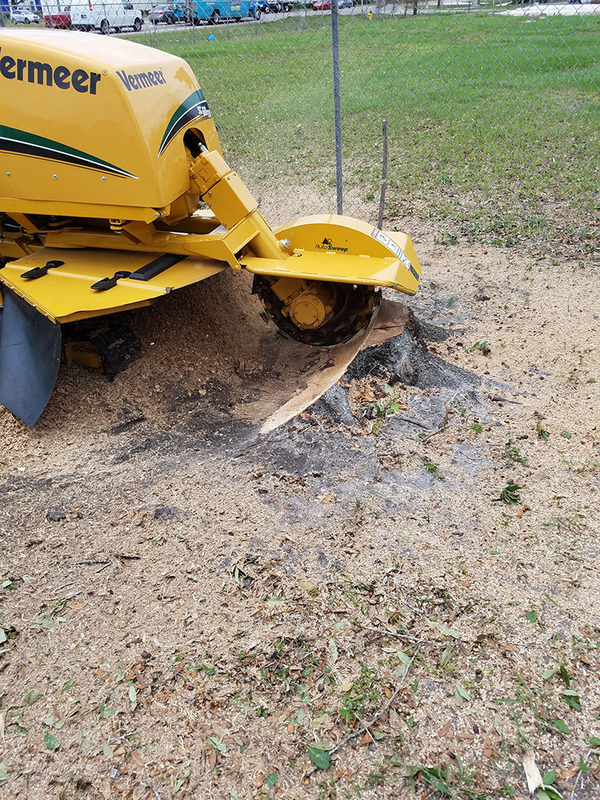 Using state-of-the-art equipment and specialized machinery, Apex assures that the stumps are cut flush to the ground or completely removed. Whether you own a residential or commercial property, you can be assured of safe and professional stump removal with Apex Tree and Landscape! For these reasons LinkNow Media recommends that you hire a professional stump removal service. It is the safe and easy way to remove the remains of a tree.